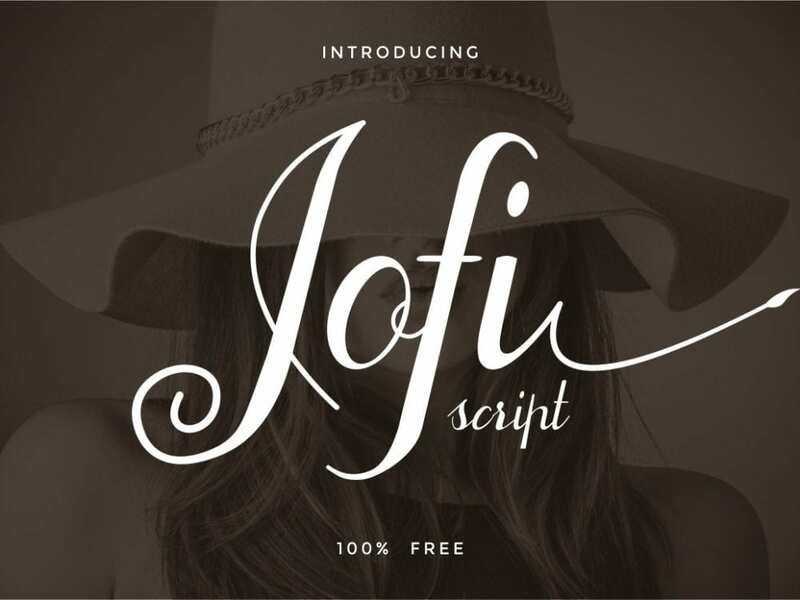 Jofi is an elegant and fresh Calligraphy Script Font designed by Yunita Ecy. It’s suitable for many different projects such as branding, logos, web and editorial design, crafts, quotes, branding, prints, invitations, and a lot more. The font will make your designs look more impressive and stand out from the crowd. It’s totally FREE! So don’t hesitate to download and enjoy!